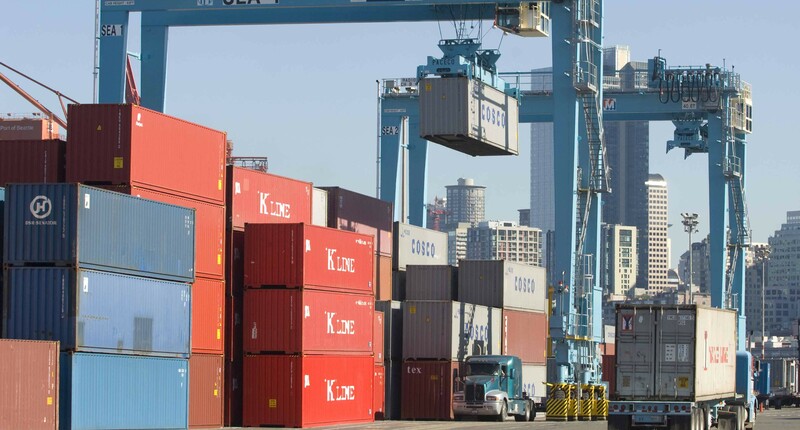 At GISI Group, we offer container services between most major ports. 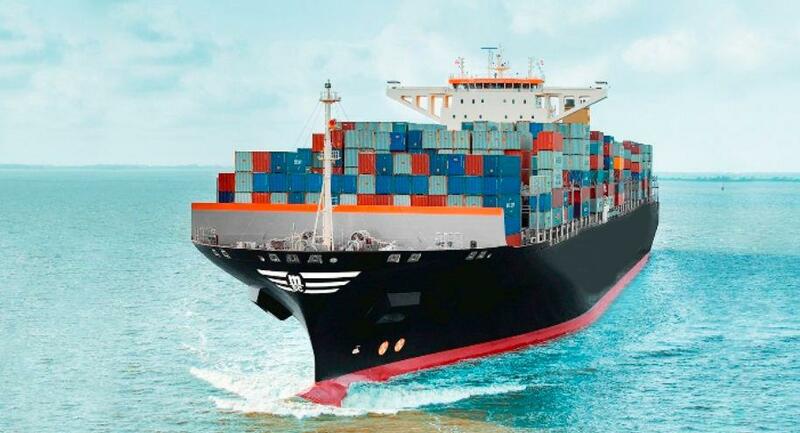 Our expertise in the maritime industry enables us to provide import and export freight transportation. We can arrange an FCL (Full Container Load) or an LCL (Less than a container load) with most ocean carriers around the world at a very competitive rate. Cargo insurance: GISI provides cargo insurance brokerage for protecting your domestic and international shipments.